East Cobb is located about 10 miles to the north and slightly west of Downtown Atlanta and is defined as the area that begins near I-285/I-75 and where you cross out of Fulton County over the Chattahoochee River. To the north, the generally accepted border is Town Center and again the east by Fulton County. East Cobb zip codes are 30062, 30066, 30067, 30068. If you would like more information about East Cobb Real Estate, please fill out the form below and we will contact you as soon as possible. 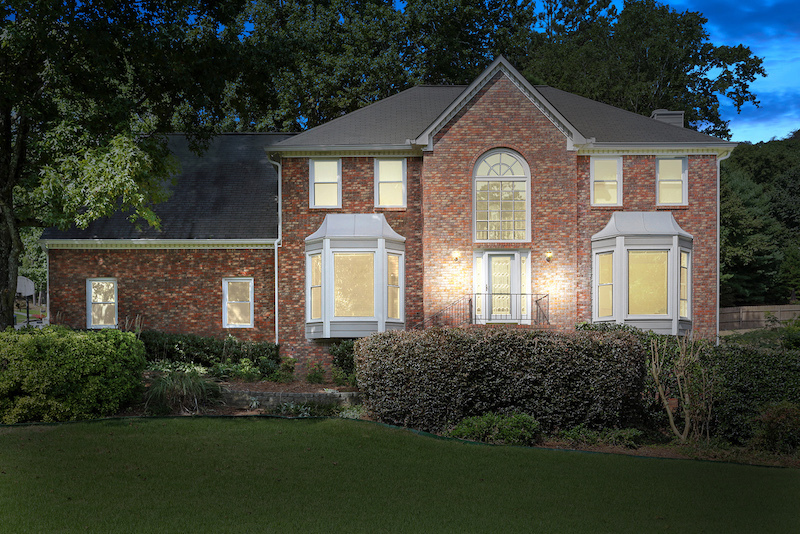 Look here for more information about Marietta homes for sale.